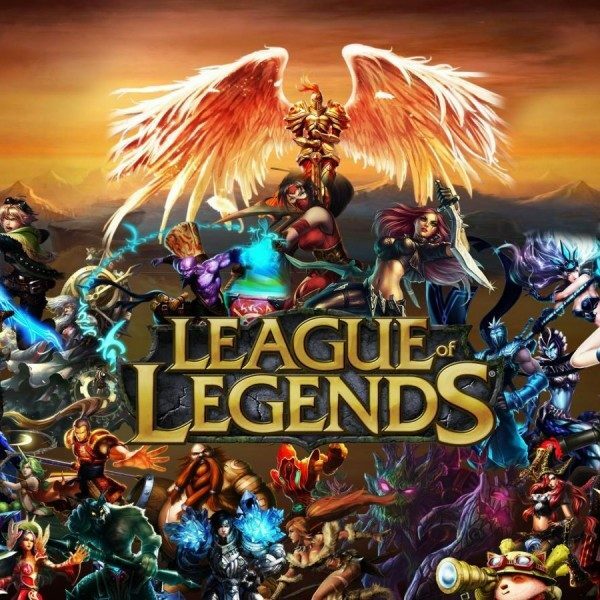 Systems designer Daniel Klein and communications associate Mattias Lehman, two employees at Riot Games, have left the company under hazy circumstances. This marks another chapter in the ongoing internal culture wars over an allegedly toxic work environment. This "both sides" equivocation has to stop, as does the obsession with civility in the face of dehumanization. Criticizing somebody for being rude while they are being harassed and threatened is a poor prioritization and a red herring. These departures are independent from our efforts to evolve our culture. Our culture remains our top priority, and we remain committed to taking the steps that we need to become a leader in Diversity & Inclusion. We will always encourage Rioters to share their perspectives, and we fully support efforts by Rioters to further our Diversity & Inclusion initiatives. We are committed to making real, positive change in Riot’s culture and internal advocates are a crucial part of making that happen. The departures are an uncomfortable echo of an incident in July when ArenaNet, the creators of Guild Wars 2, fired two employees for negative interactions with some of the community. One of those employees, Jessica Price, was expressing frustrations with fans of Guild Wars 2 when, after talking about the differences between writing characters for linear games and player characters in MMOs, had a popular Youtuber named Deroir disagree with her, despite having little writing experience.